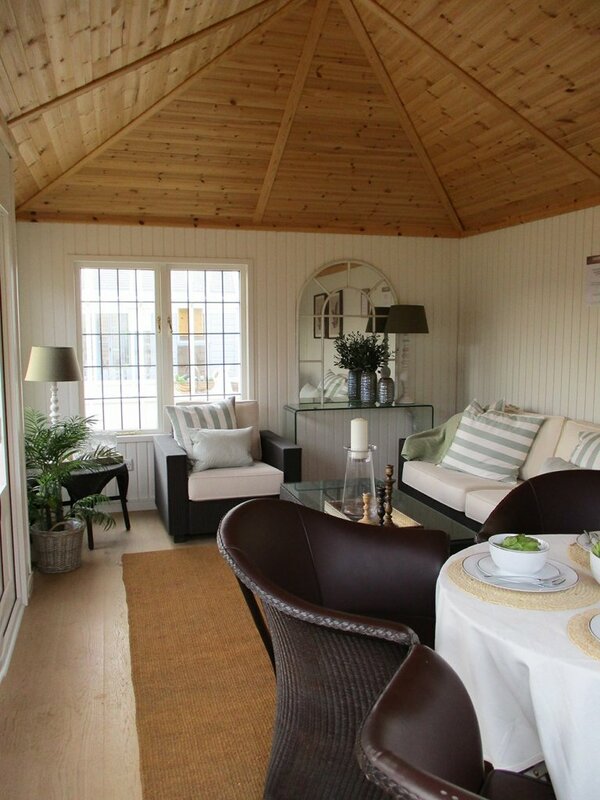 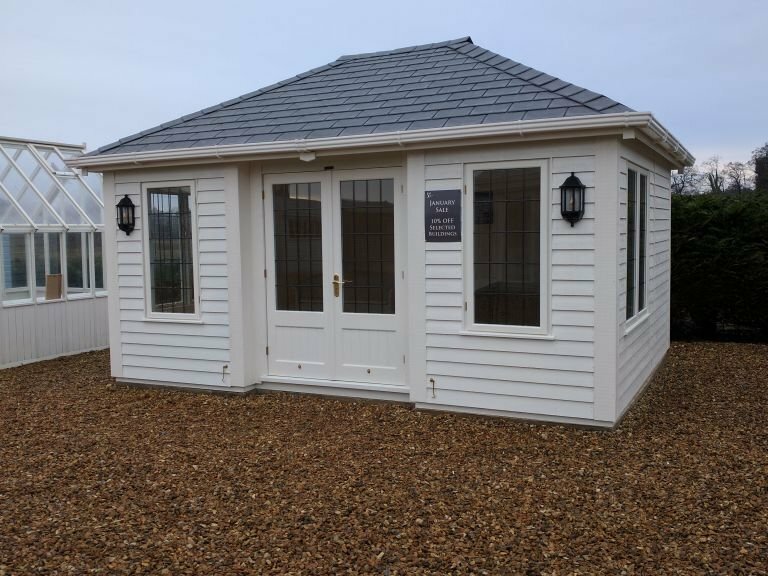 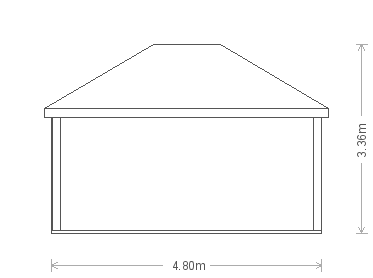 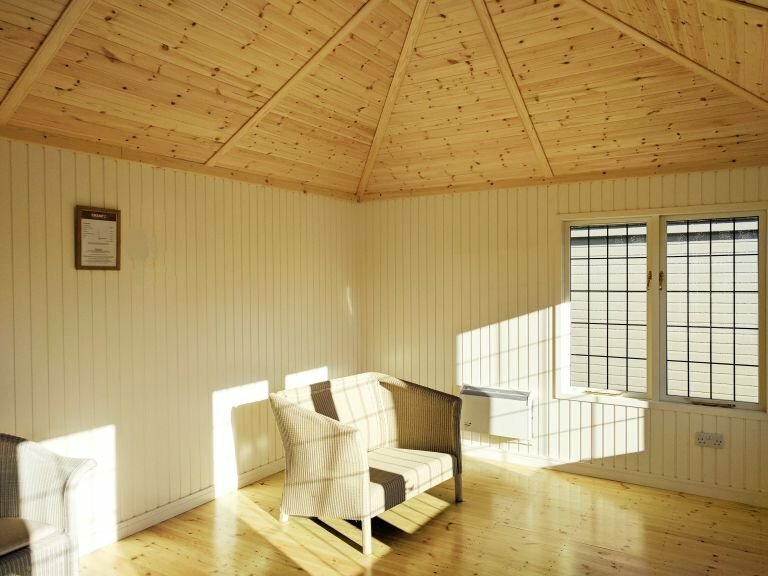 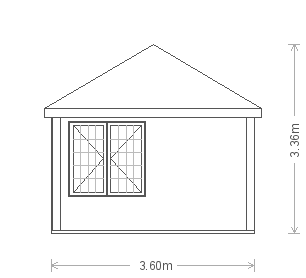 The most elegant and fully equipped building in our range, the Garden Room is traditionally styled with a hipped roof, weatherboard cladding, and this one has got leaded windows. The Garden Room is a highly versatile building, with our customers using them as pool rooms, entertainment rooms, libraries, offices, games rooms, and extended living areas. 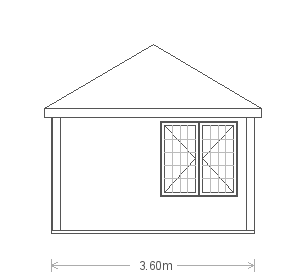 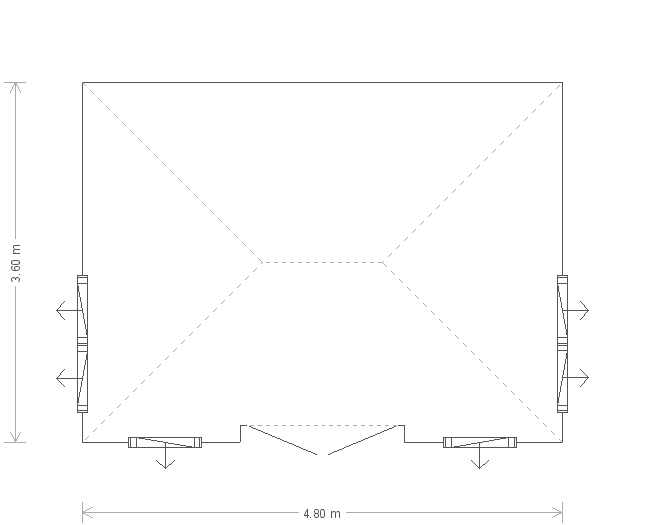 It is a building perfect for year-round use, with full insulation, double glazed windows, and an electrical pack with a heater.